As long as there has been IT, there have been IT service providers. From the early times of IT, these IT service providers would manage a company’s network by bringing their expertise on-prem. In the case of a problem or issue, IT service providers would pay a visit to the company’s office directly, charging a fee based on the time spent. This sort of one-off IT service was known as the break-fix model (i.e. something is broken, that something is fixed). As time has progressed, however, this model has seemed to cause more trouble for IT service providers than benefit. As IT service providers transition to becoming managed service providers, the concepts of service delivery are completely different. 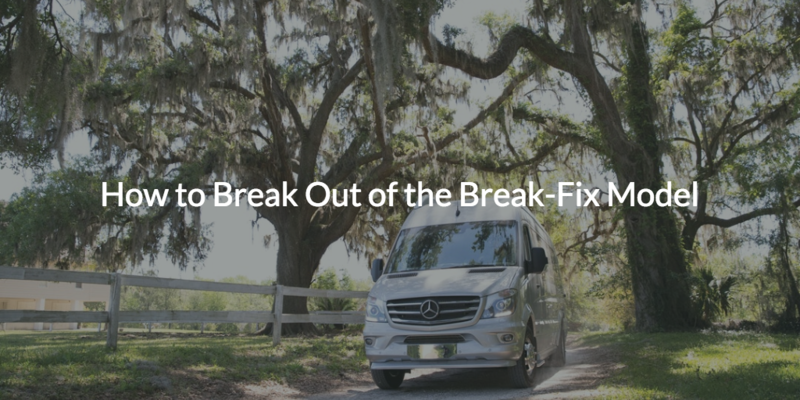 If you’re feeling stuck in this lurch, here’s how to break out of the break-fix model. Let’s first take a quick step back in time. Picture your average office in the year 2000. There are cubicles wall to wall, each with their own blocky Windows® desktop and a mess of cabling connecting them to the server room. A couple of upstarts in the office are bragging about their new Mac® systems and their Starbucks coffee. All of the sudden, from one cubicle among the masses, comes a loud string of obscenity and the unmistakable sound of an open hand smacking against a computer tower. Regardless of the problem, that employee will most likely be filing a support request to fix it. This is where the IT service provider comes in. 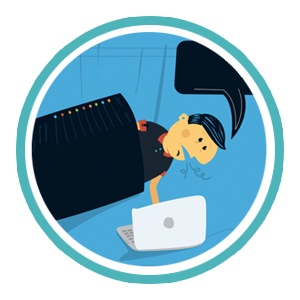 After the ticket is filed, the IT service provider will pack up their tools, hop in their truck, and roll down to the office space to fix what’s been broken. More often than not, they would tap in to the office’s Microsoft® Active Directory® or SMS (now called SCCM or ConfigMgr) instance to manage the identity of the user, reset passwords, check the event log, troubleshoot the machine, etc. The IT service provider then heads back to their office, where they’ll head back out again to fix another broken part of someone else’s network. The process certainly seems a straightforward one. Of course, in those days, IT operated in an almost entirely homogeneous environment. Besides the errant Mac, practically every system in the workplace ran Windows, sat on-prem, and connected into loud, massive server stacks cloistered behind some closed door. When it came to managing identities, IT service providers, armed with Active Directory, had it fairly easy (PEBCAK withholding). Today’s IT landscape has changed drastically from those days. Modern IT environments are tending to lean more and more towards the heterogeneous, featuring a healthy blend of Windows, Mac, and Linux® systems. Not only are the systems different, but the applications and infrastructure, too. With the advent of the cloud, SaaS (Software-as-a-Service) applications, infrastructure through AWS® and others, more resources are being leveraged by employees everyday. On top of that, add the innovation of WiFi, and traditional IT service providers are met with a tough task. Given the fact that it is so deeply rooted on-prem and in Windows, Active Directory struggles to hit the mark in a modern IT environment. In order to have some proper semblance of an adapted modern identity provider, an AD instance requires a number of add-ons to breach the rifts between itself and non-Windows and/or cloud resources. And, since WiFi and the laptop have enabled the workforce to work remotely, it seems the traditional break-fix model has broken down. The alternative to break-fix is the managed service provider (MSP) model. Managed services differ from traditional IT service providers because MSPs foster established, ongoing relationships with their clients, as opposed to an on-contract basis (think subscription model versus professional services). Since MSPs are reliant on building a client base, they need a much more in-depth approach to identity and access management. This is especially true given the evolving nature of today’s IT environments. Unfortunately, the Active Directory-centric model of traditional IT service providers is not apt for the modern cloud environment. MSPs needed a new solution, one that could remotely connect their clients to all of the resources they might want to leverage. On top of that, if this solution could harness the cloud to forego the seemingly endless truck rolls faced by MSPs on a regular basis, it would truly be revolutionary. Thankfully, there is such a solution, delivered from the cloud, that has reimagined Active Directory for the modern era. This Directory-as-a-Service® is revolutionizing the way MSPs and IT admins are approaching identity and access management (IAM), offering a True Single Sign-On™ experience for systems, applications, servers, networks, and more. The best part? It does so regardless of location, platform, provider, or protocol. JumpCloud® Directory-as-a-Service is the first comprehensive cloud directory. The JumpCloud Multi-Tenant Portal is a feature designed specifically for managed services, allowing MSPs to completely control multiple clients’ IAM needs remotely, all from one pane of glass. Couple that with world class IAM and network controlling, and you have a solution that is ideal for breaking MSPs out of the break-fix model. If you would like to explore JumpCloud as your IAM solution, you can contact us with questions, or set up a demo to see the product live. Directory-as-a-Service is available for free for up to ten users, with affordable pricing options to pay as you expand beyond ten. 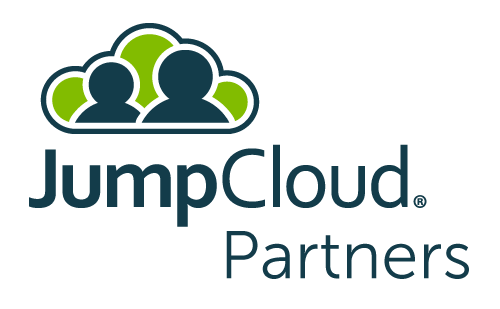 MSPs evaluating JumpCloud should also consider applying to our Partner Program.